Last June, Microsoft was at a crossroads. Behind the scenes, chief executive Steve Ballmer was trying to reorganize the company toward his “devices and services” vision, but Microsoft had a fire to put out: Windows 8, the public face of the company, was losing the battle of public perception. So Microsoft’s 2013 Build developer conference became as much about Windows 8.1, its would-be panacea, as anything else. On Wednesday, Microsoft will kick off another Build conference, and a new chief executive, Satya Nadella, will use the event in San Francisco as his debutante ball. Nadella’s mantra of “cloud first, mobile first” may be just a restatement of Ballmer’s devices and services vision, but now almost all the key executives who originally blessed Windows 8 have moved on. Meanwhile, on the eve of Build 2014, Office has migrated to the iPad, and Nokia is preparing to dock itself into Microsoft’s Devices unit. So what does this mean as far as product reveals during Wednesday’s Build keynote? We can expect information about Windows and Office updates, but it’s more likely the keynote will emphasize strategy: for example, a discussion of efforts to tie together Windows and Windows Phone. And we should expect executives to explain how Microsoft services will continue to migrate to other devices. With that, let’s look into some specific announcements we expect to see at next week’s conference. Windows 8.1.1, aka Windows 8.1 Update 1 or Windows 8.1’s spring update, will likely be released at Build or shortly thereafter. Microsoft itself accidentally let slip the update earlier this month. PCWorld has already published an illustrated guide to the update’s new features. Docked Metro apps on the desktop are just one of the improvements expected via the new update. 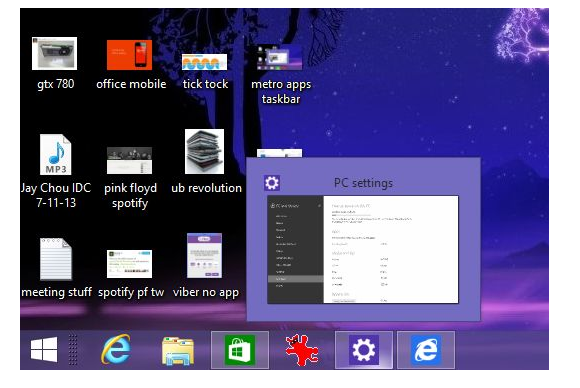 Windows 8.1’s spring update has been designed to appease traditional PC users, adding mouse-friendly context menus to the Metro interface and, most helpfully, a dynamic start-up feature that automatically boots to the desktop if no touchscreen is detected. The system is also being tweaked to run on devices with just 16GB of storage and 1GB of RAM. 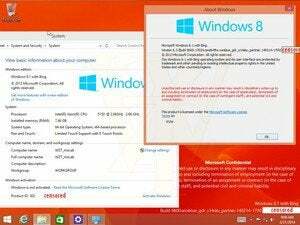 Could we see a free version of Windows announced—the Windows 8.1 with Bing whose installer leaked into the wild? Or is that just an experiment? It’s hard to say, but that would immediately make for the most exciting announcement of the show. When Microsoft launched Office for the iPad this week, Julia White, the general manager for Office, also quickly mentioned other platforms. “As we move forward, you’ll see us bring touch-first Office onto the Windows Store and other popular platforms,” she said. Microsoft showed off alpha code of a touch-based Office a year ago, then described how users should plan to interact with it earlier this month—through both speech and gestures, among others. 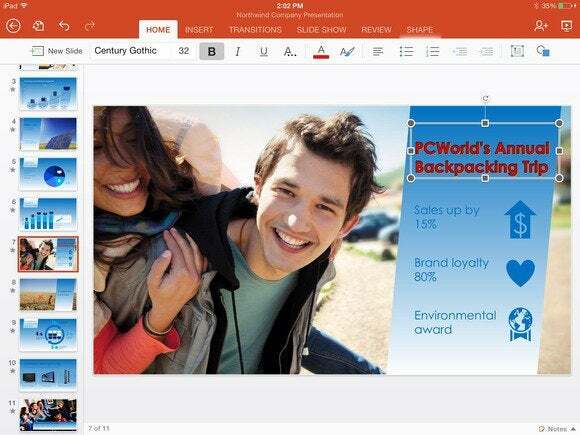 Will Office for iPad serve as a template for future versions of Office? "I definitely think so,” said Wes Miller, principal analyst at Directions on Microsoft. Miller believes Microsoft started down this path with the Web-based version of Office—now called Office Online—and iterated on top of that. That development path will continue through touch-based Office, he said. Office for iPad may be the vanguard for a new generation of Office. Microsoft should ship a touch-based version of Office for Android eventually, but Miller said he doubts that will be announced next week. Steve Ballmer promoted Terry Myerson to begin herding Microsoft’s operating systems into something more like a cohesive whole. It’s likely we’ll see Windows Phone take some steps in that direction at Build. 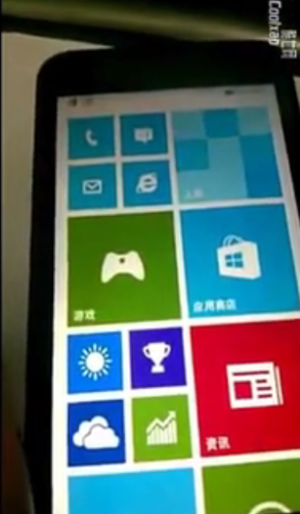 A leaked version of Windows Phone 8.1. Last August, at its Worldwide Partner Developer Conference, Microsoft executives promised to deliver a Windows Phone Enterprise Feature Pack for Windows 8 by the first half of 2014. The pack, which is expected to include features like application-triggered VPN, will almost certainly be mentioned, if not shipped, at Build. That will help Windows Phone align more closely with Windows, Direction on Microsoft’s Miller said. But consumers will be focused on Windows Phone 8.1, which most believe will be launched at Build. The software will include a new notification center, new podcast and radio apps, and enhancements to the camera app as well, according to WPCentral and a video leaked to YouTube. And, of course, the creme de la creme of Windows Phone 8.1 is expected to be "Cortana," the code name given to Microsoft's new digital assistant, and its answer to Google Now and Apple's Siri. Nokia has invited reporters to a press event Wednesday night, so we might expect some new Lumia hardware, as well. The veil obscuring Microsoft’s back-end services is more difficult to pierce. 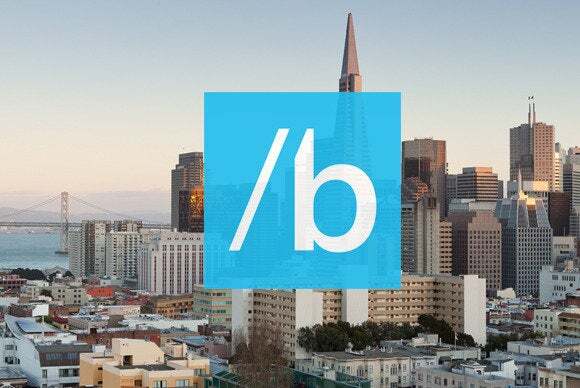 Last year, for example, Microsoft showed off how Bing not only powered apps like Bing Maps, but could be tapped into by APIs available to third-party developers to give their software the benefits of Bing’s knowledge, too. Nadella, of course, worked for two of the key services businesses at Microsoft: president of the Server & Tools division, as well as senior vice president of R&D for Online Services, as well as an earlier stint as a vice president in the (then unconnected) Business Division. 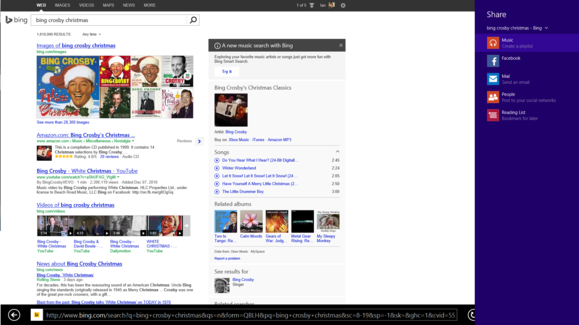 As such, he is intimately familiar with the needs of Bing; Microsoft’s cloud service, Azure; and Office 365. All three are becoming the fabric tying Microsoft’s devices, operating systems, and apps together. 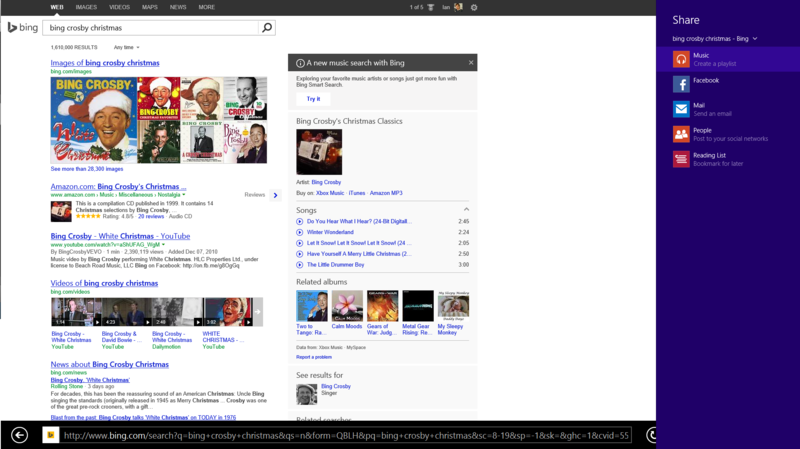 Bing will continue to be the knowledge conduit tying many of Microsoft’s offerings together. Identity management, device management, and access management and data protection are all tied into different silos, Nadella said this week, and Microsoft helped tie those together with a package dubbed the Enterprise Mobility Suite. “This in a sense is a cloud for everyone, for every device,” he said. So, to sum up: Microsoft should release its latest update to Windows 8.1, complemented by a similar update for Windows Phone. With a little luck, we’ll hear more about touch-based Office and updates to Office 365. And finally, a message from Microsoft to its developers about how they’ll all be tied together via the cloud. It’s difficult to believe we won’t hear something about Windows 9. A full-fledged preview is unlikely, but a safe bet would be a “sneak peek” at what’s next on Microsoft’s OS roadmap. Directions on Microsoft's Miller said it’s likely that Microsoft will begin setting the stage for the next major release this fall. But what will that be? And what other surprises does Microsoft have in store? Rest assured we’ll be there, reporting them, and then explaining what they mean for you.